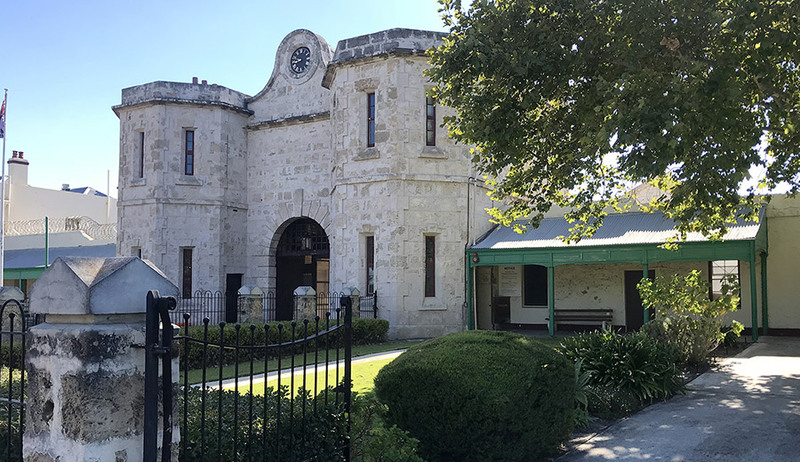 Fremantle Prison opened on 31st December 1859 as Fremantle Convict Establishment, and is the most intact convict prison establishment in Australia. 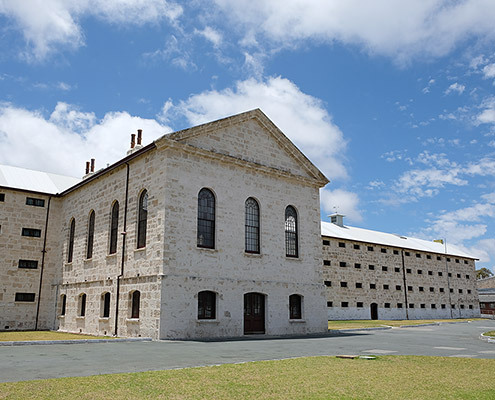 A landmark in the city, with its austere monolithic qualities, the prison complex is one of eleven sites on the mainland, Tasmania and Norfolk Island that make up the Australian Convict Sites Serial Listing inscribed on the UNESCO World Heritage List. 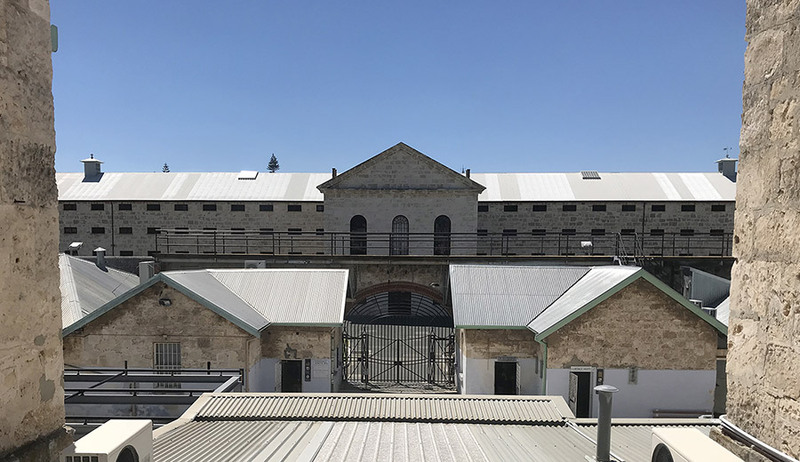 Working with Extent Heritage, Lovell Chen collaborated on the preparation of a heritage management plan for the Fremantle Prison governance, designed to work as a high-level management tool and setting a policy framework within which management decisions about the site can be made. 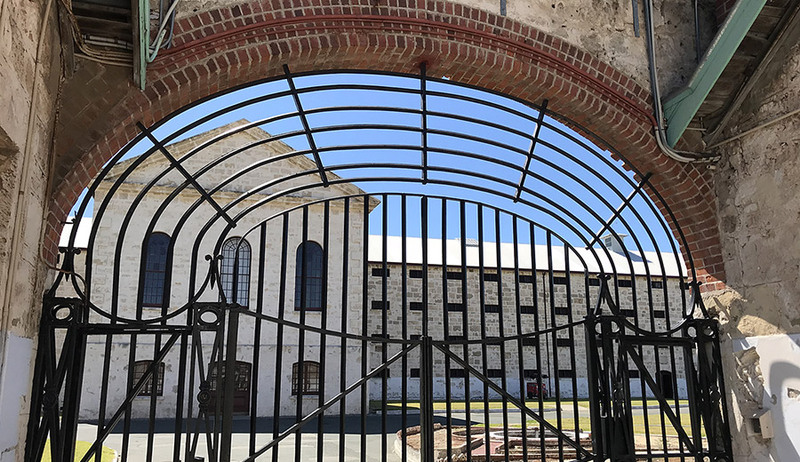 Among the challenges decision-makers face is that their actions could impact the heritage values of not just Fremantle Prison but the Australian Convict sites as a whole. The first ship carrying convicts arrived in Fremantle in 1850, a year after Western Australia was declared a penal colony. 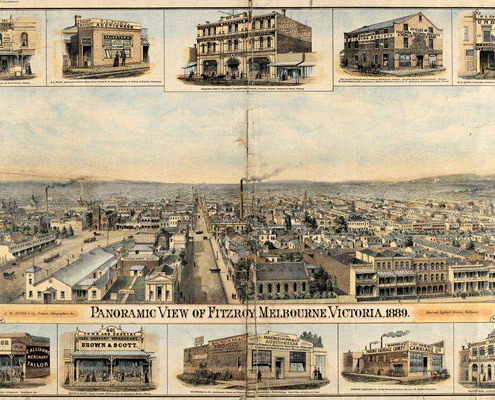 The idea was to address severe labour shortages, and the convicts were put to work building roads, bridges, public buildings, etc., as well as working in agriculture and mining. The colony’s first Comptroller-General of Convicts, Edmund Henderson (1821-1896), later head of London Metropolitan Police, designed the Convict Establishment, which is a modified version of Pentonville Prison, and was constructed using convict labour. 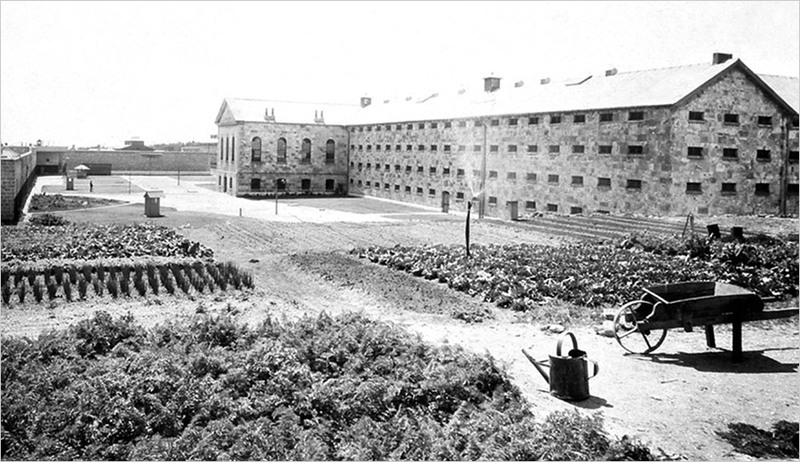 The name was changed to Fremantle Prison in 1867 and transportation of convicts ceased in 1868. 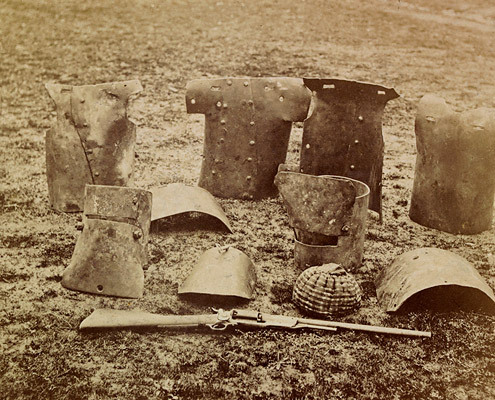 By that time, almost 10,000 convicts had landed in Western Australia. 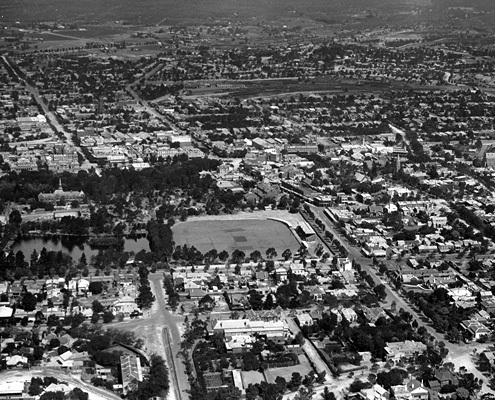 The government operated the complex as a state prison until its closure in 1991. 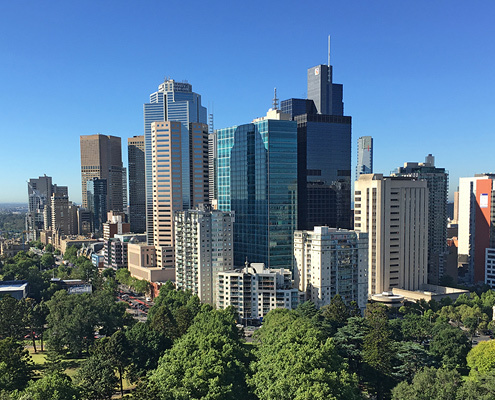 The six hectare site includes more than 20 buildings and other structures, including the country’s longest and tallest convict cell range. 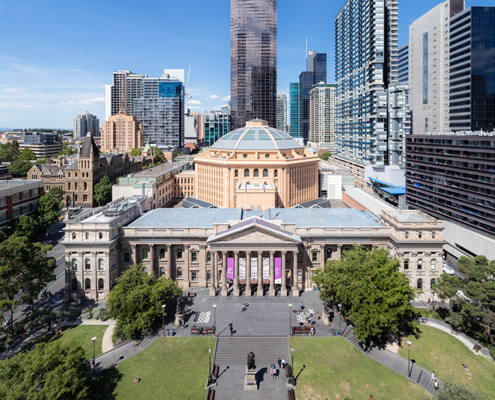 These are the focus of the management plan, although some of the policies are ‘holistic’ in that they treat the prison as part of a group of physically separate convict sites in the city that were historically and functionally related. In addition, the report addresses the conservation of the convict fabric at Fremantle Prison — as well as high level management. 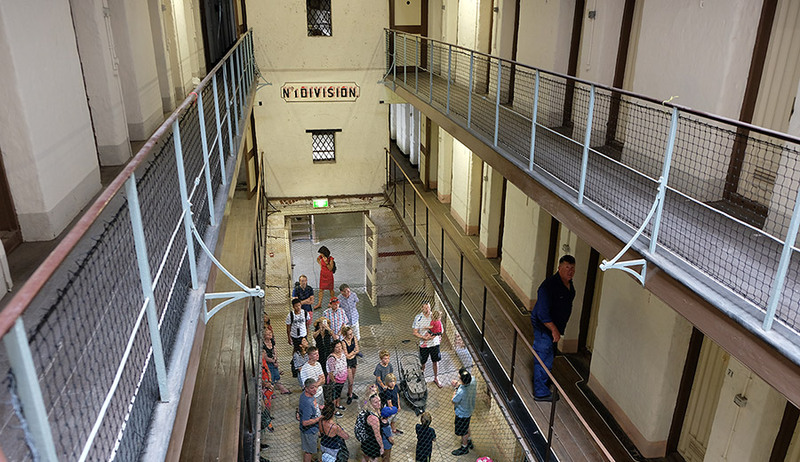 Although the World Heritage listing focuses on the convict period, Fremantle Prison is significant for many aspects of its history, fabric and place — not least for having touched the lives of many thousands of people in Western Australia, through convict ancestors, or connections with wartime or immediate past prisoners, including the large number of aboriginal men imprisoned in the 20th century. In its dramatic history it has seen hangings, floggings, escapes and riots. Hopefully, there are calmer times ahead.